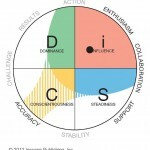 DiSC Assessment Products | Management Resource Services, Inc.
We offer many assessment products to enhance training courses and help employees understand strengths and weaknesses of their approach. 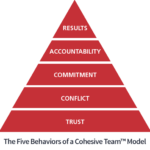 We also offer assessments for coaching your staff, including 360 feedback reports, team assessments, conflict management, and organizational surveys. MRS representatives will recommend assessments for training and consulting programs we deliver for clients. Also, our staff will work with our clients’ in-house trainers and meeting facilitators to help them select the right assessments for their programs. Management Resource Services is an Everything DiSC Authorized Partner and a 5 Behaviors of a Team Authorized Partner with John Wiley & Sons, Inc (formally Inscape Publishing Company). We have coached our clients in the use of DiSC and other industry products since 2001. Click the link below to preview the latest DiSC products, including sample profile reports and sample training videos. In-house trainers can easily incorporate these products to complement existing or newly developed training programs. We provide train-the-trainer services and can also setup trainer certification sessions for your staff. Contact us today to discuss assessments for your next project. Management Resource Services, Inc. Annual Recognition Awards presented by John Wiley and Sons, Inc. 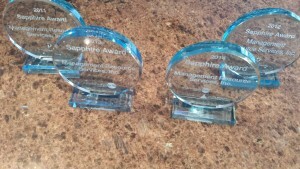 Recognition Awards for Outstanding Achievements from John Wiley & Sons, Inc.
Management Resource Services is a Five Behaviors of a Team Authorized Partner.